There have been mixed reactions to Budget 2018 announced yesterday by minister Paschal Donohoe. Ibec, the group that represents Irish business both domestically and internationally, stated that the new measures will promote growth and job creation, while the RGDATA (Retail Grocery Dairy & Allied Trade Association) sees the possible regulatory burdens the new sugar tax might place on retailers, but also welcomes measures on crime, rural development and Brexit. Mr. Donohoe’s announcement stated, the price of 20 cigarettes will increase by 50 cents, however, excise duty on alcohol will remain unchanged. The minister also said that economic growth is expected to continue at the rate of 4.3% this year and 3.5% next year. 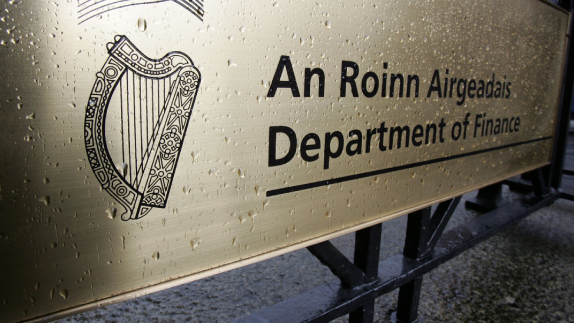 Commenting on Budget 2018 was Tara Buckley, RGDATA director general who stated that some of the measures introduced by Mr. Donohoe will be warmly welcomed by retailers, in particular, increased allocation for rural development and additional funding for the Gardaí.